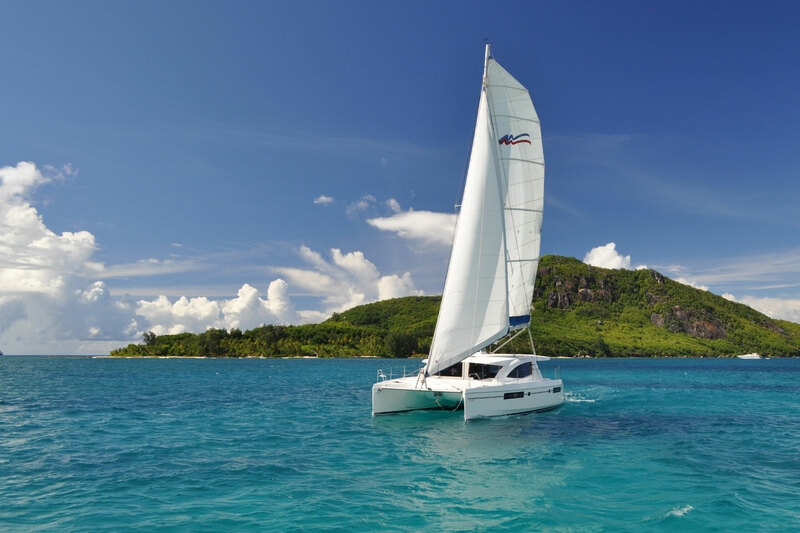 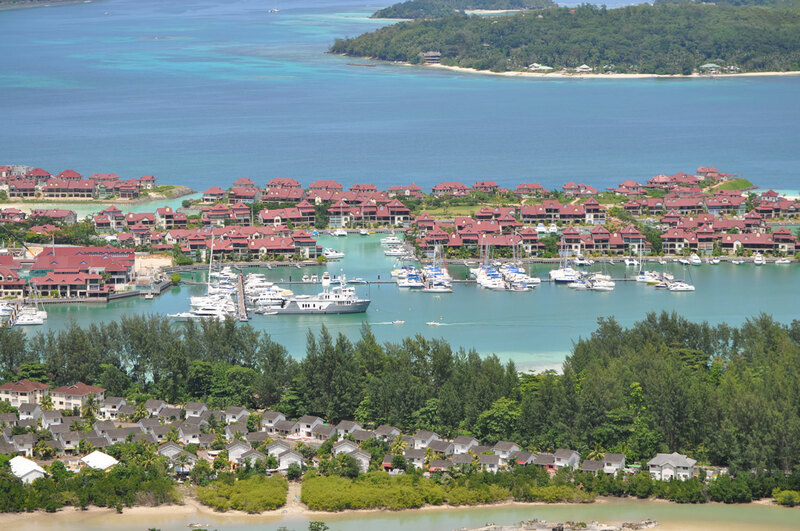 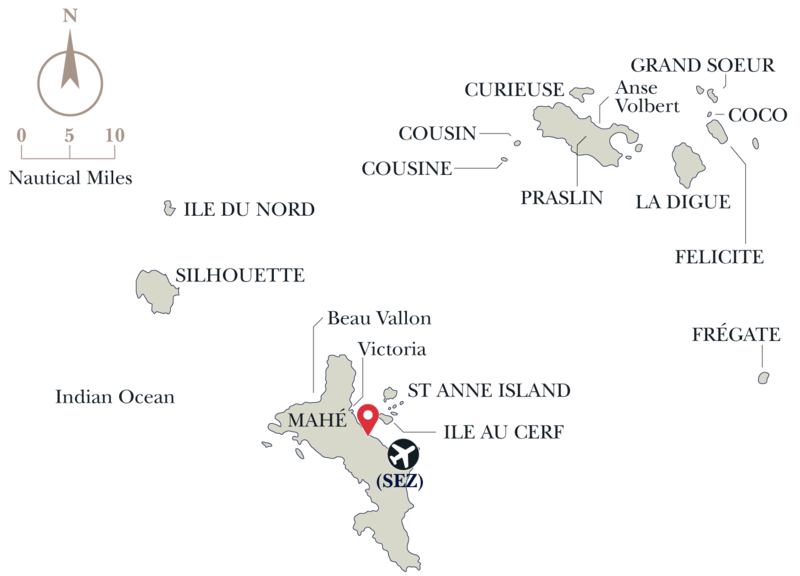 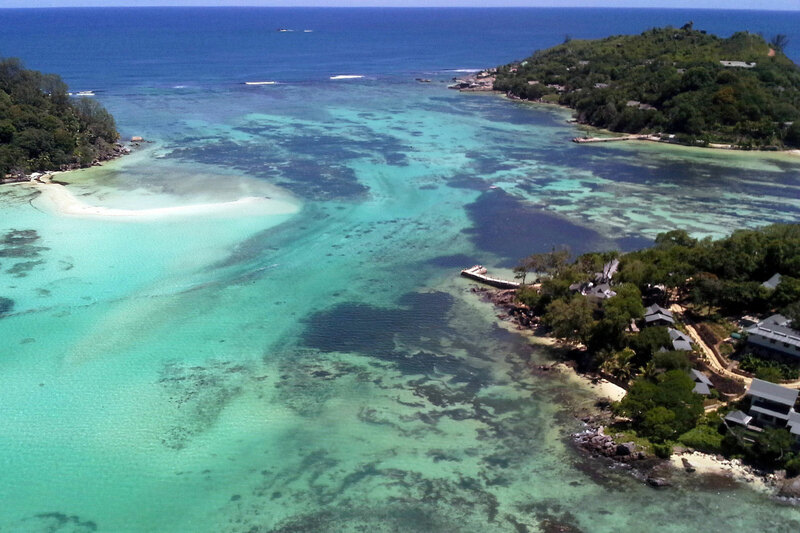 The Moorings base at Eden Island Marina in Mahé, Seychelles, is 1,000 miles off of Africa's east coast. 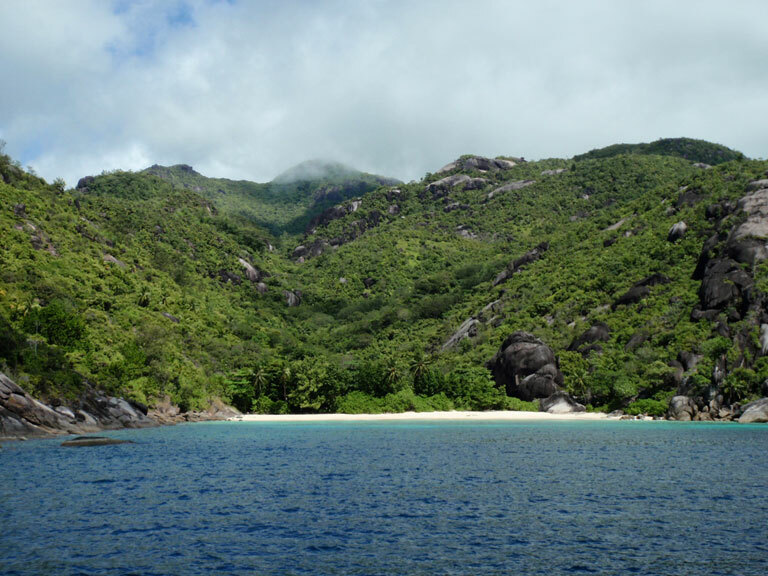 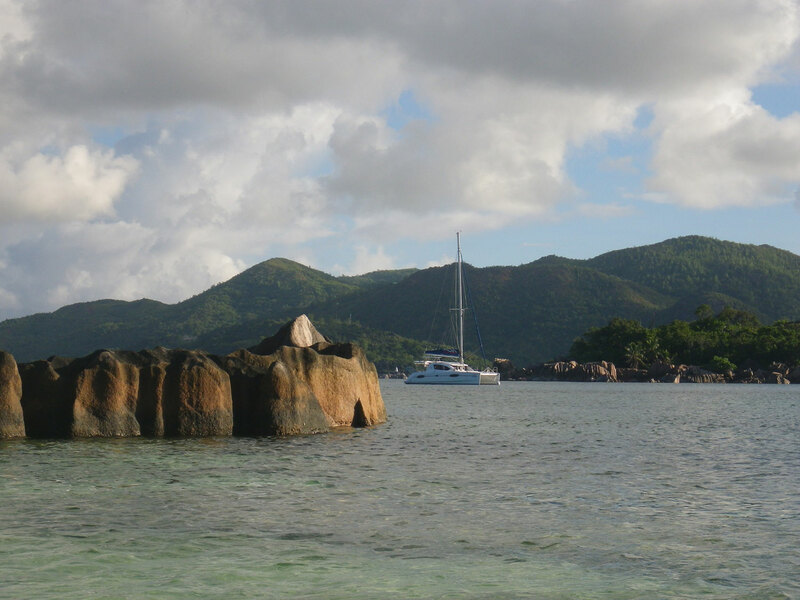 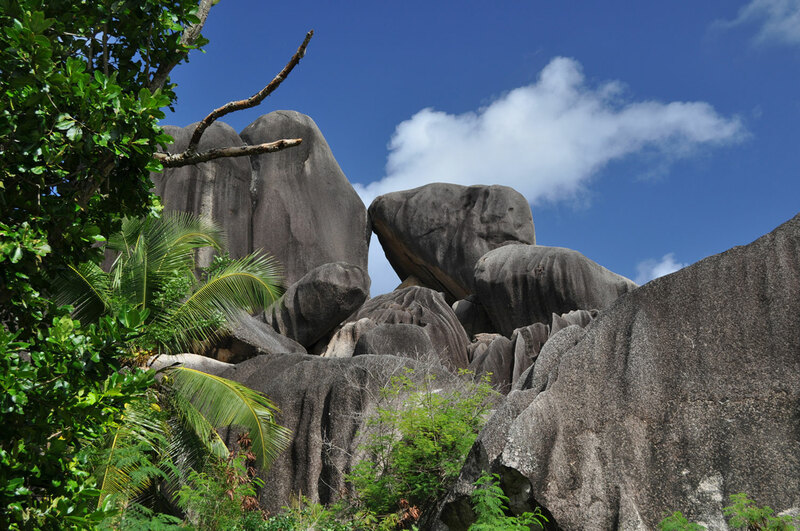 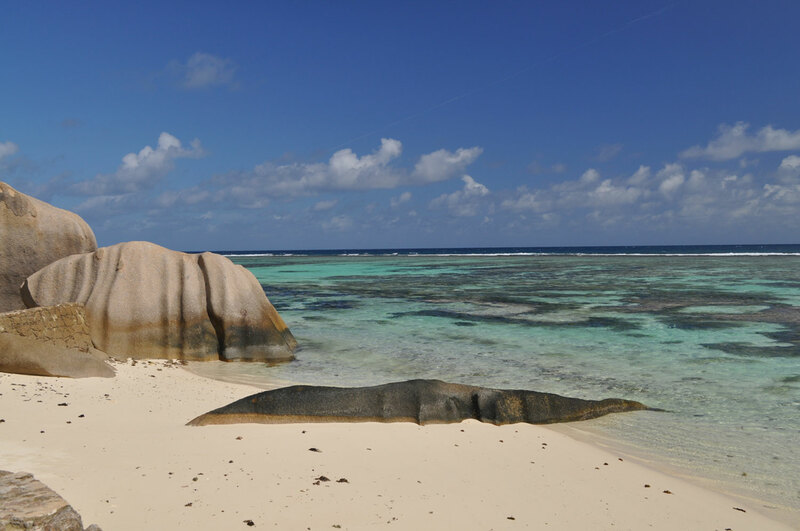 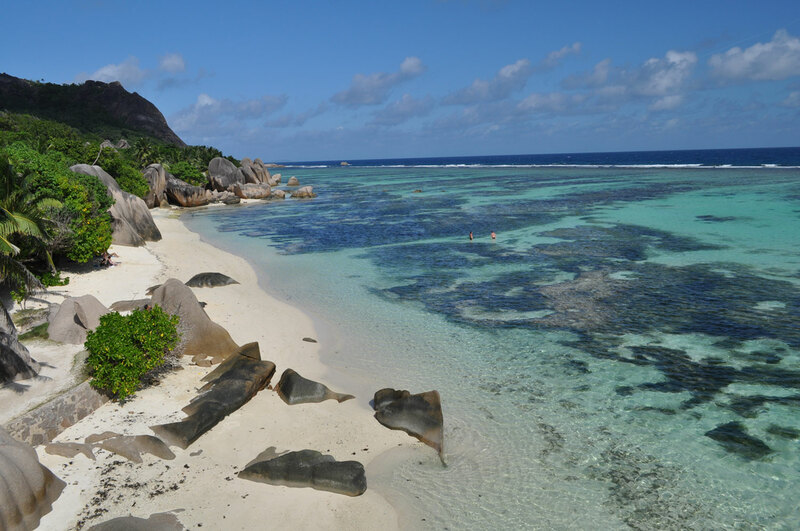 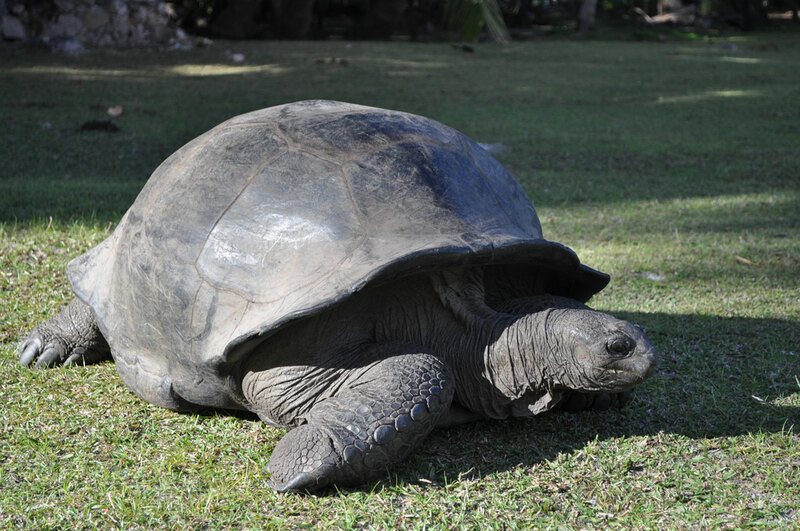 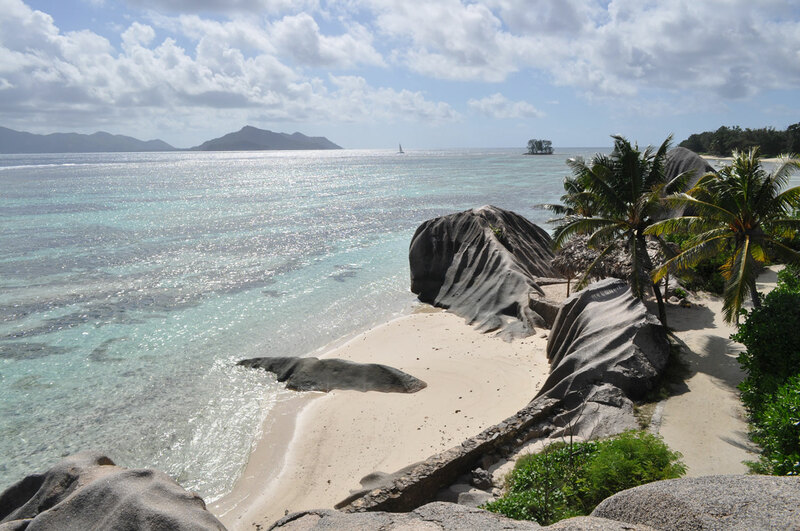 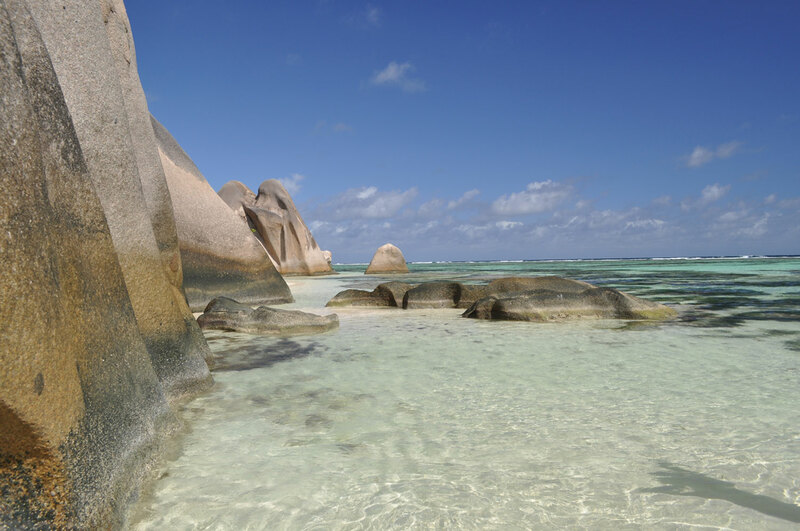 The natural wonders of this remote location are perfectly complemented by the warm Seychellois people. 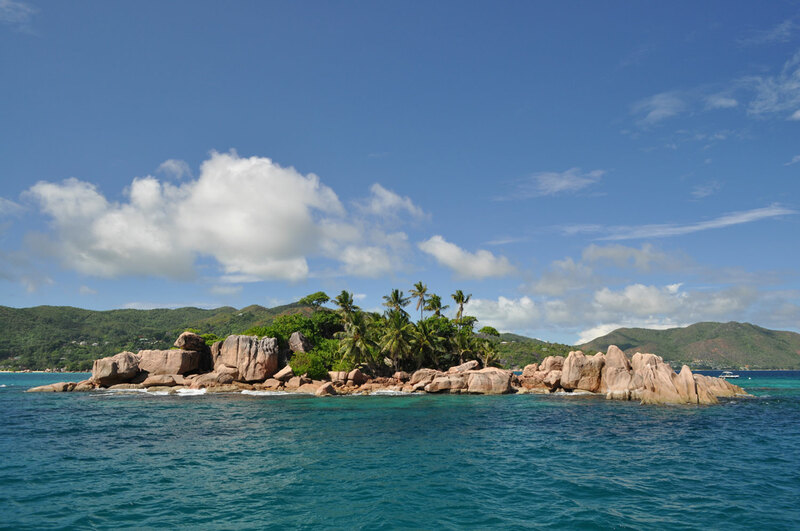 Be among the few who are fortunate to visit the "Outer Islands" with their untouched nature.